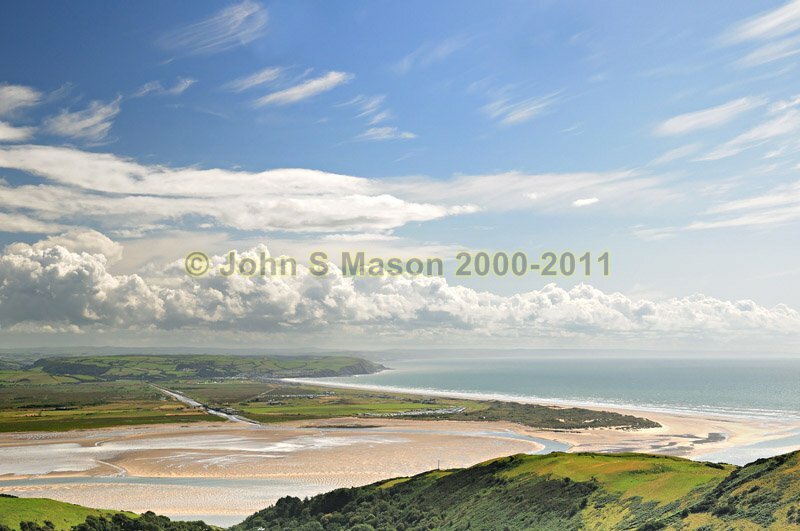 Borth Beach in its entirety, from the hills above Aberdyfi. A rare "nice weather" photo! Product number 070967. Email me to enquire about this image: click HERE.